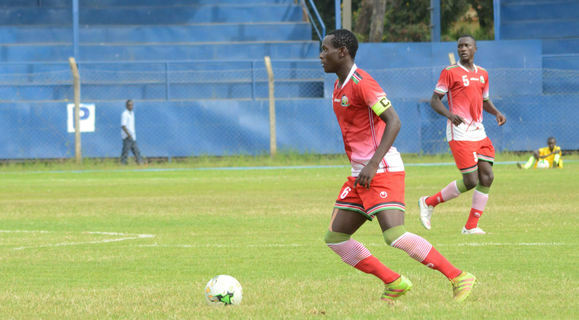 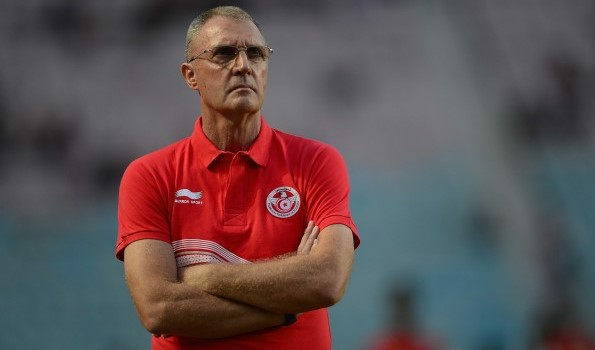 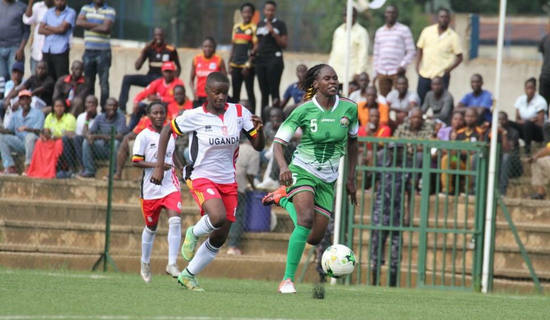 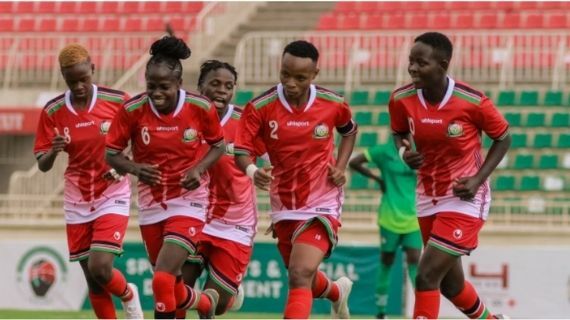 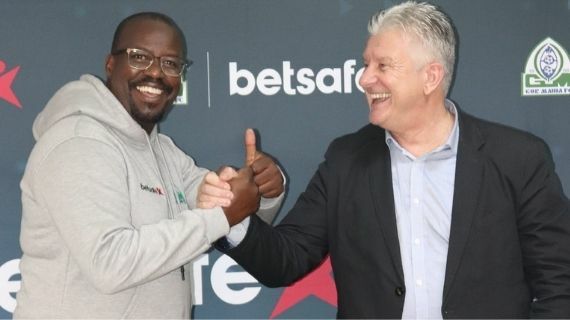 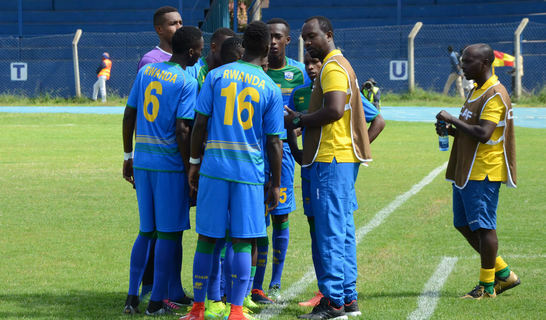 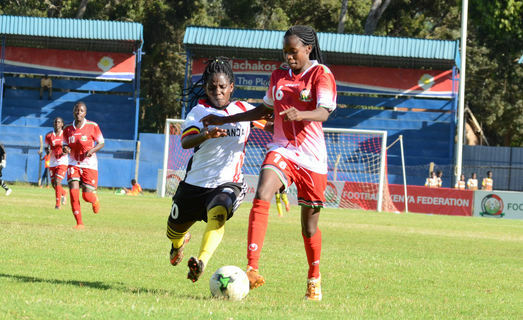 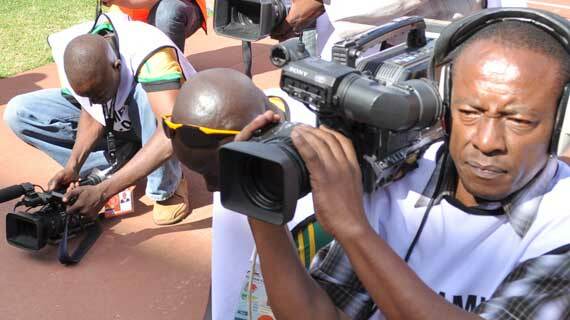 Football Kenya Federation Technical director Andreas Spier will be in charge of the U-17 side preparing for the 2019 Africa U-17 Cup of Nations Cup of Nations. 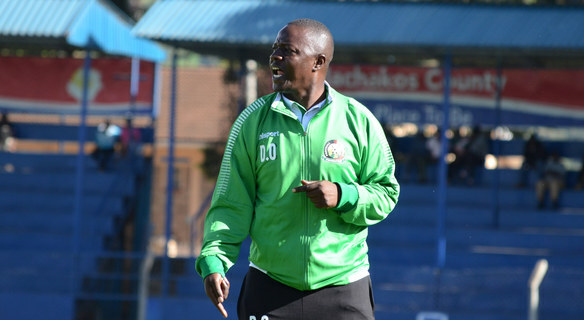 Football Kenya Federation (FKF) will soon unveil a new foreign Coach to take over Harambee Stars after the departure of Belgian Paul Put. 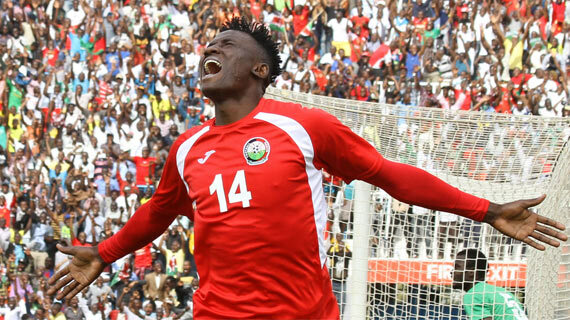 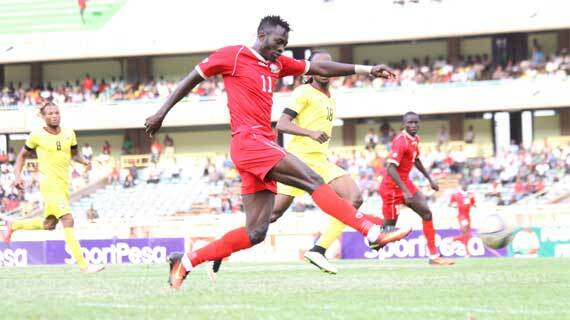 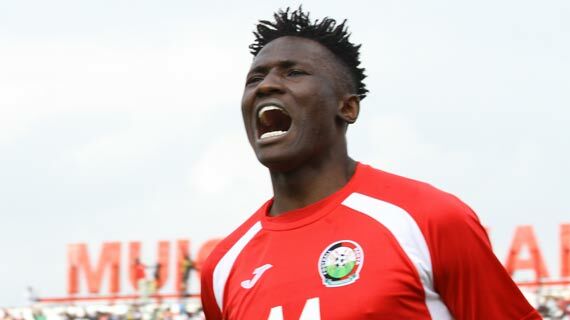 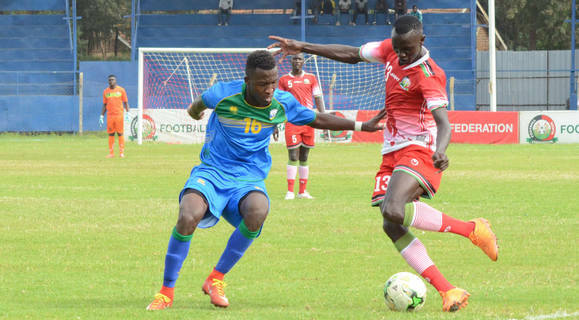 Harambee Stars will on Tuesday evening take on Central Africa Republic in an international friendly at the Grand Stade De Marrakech, Morocco from 6pm Kenyan time.